Aurantiol IS Solid. 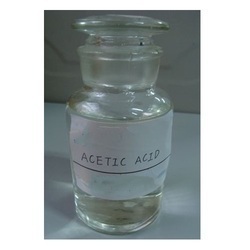 it is use in Aromatic Chemicals, Perfumery Chemicals and Cosmetic Chemicals industry. 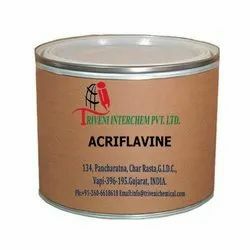 Leveraging on our vast industry experience, we are providing a high quality range ofLaboratory Chemical. We are offering Bismuth Sulphate to our clients.